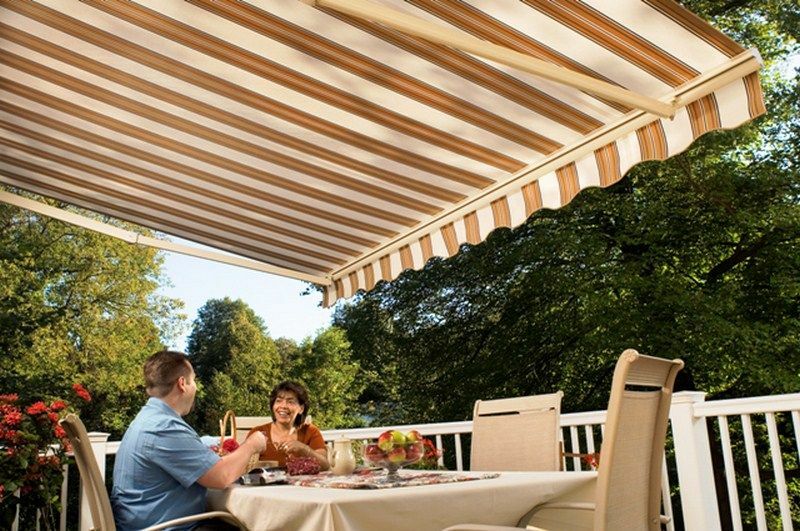 A leader in the awning product and installation field, Weather Armor carries the complete lines of the top three manufacturers. All installers have been with Weather Armor for at least four years and are factory-trained according to the Rolltec, Eclipse and SunSetter standards. With a philosophy of “treat people how you would like to be treated,” it’s no surprise that Weather Armor is highly recommended. Weather Armor knows what it takes to complete retractable awnings jobs successfully. We take time at the beginning of each job to study your intended area, measure, and talk through any challenges. We walk you through the product lines to find the right model, finish and fabric for your needs and budget. And when it’s time to install, we show up on time and quickly complete our work so you can get back to enjoying your new outdoor living space in Columbus. From the owner to the installers, we take pride in our work and it shows. Weather Armor has high ratings through the Better Business Bureau and ServiceMagic. 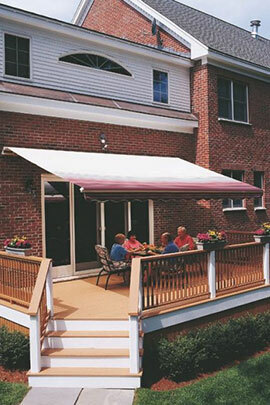 We have installed retractable awnings and gutters for thousands of satisfied Columbus customers and Ohio homeowners – many of whom recommend us to their friends and neighbors. We love our work and helping you create beautiful, shaded outdoor living spaces.